Your Community... Your Services... Your Stores. 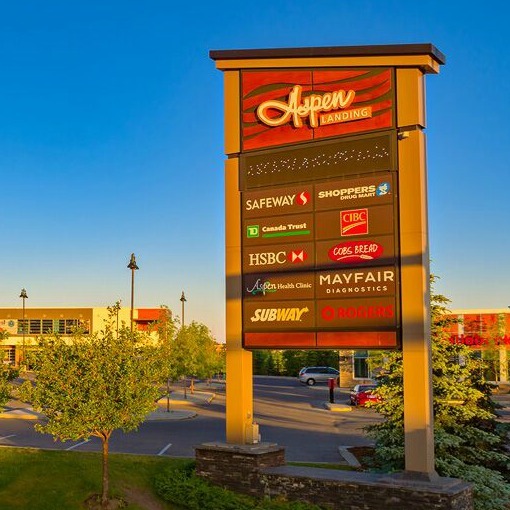 Welcome to Aspen Landing Shopping Centre – where you will find top retailers and unique, locally-owned storefronts, all conveniently located in south west Calgary. 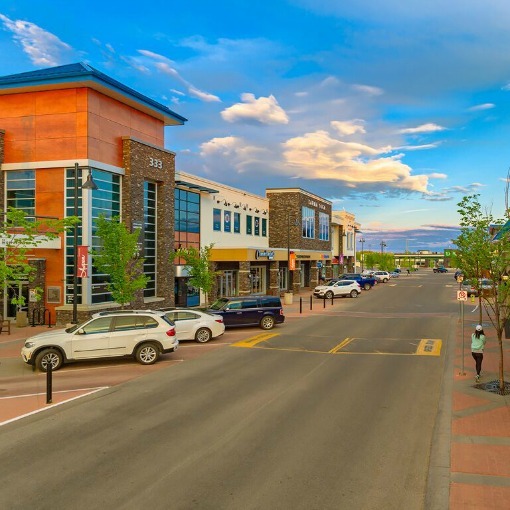 A bustling, modern lifestyle centre filled with premiere shops and services sprawled across a distinctive, architecturally-perfected landscape. 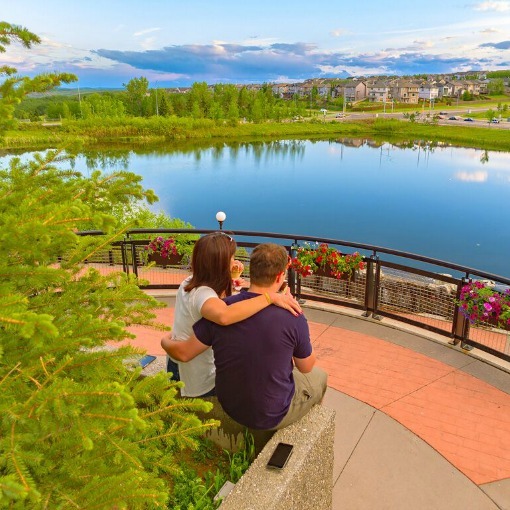 Wander around the clear-blue rippled pond or enjoy your day-to-day errands and discover something new in our shopping centre. 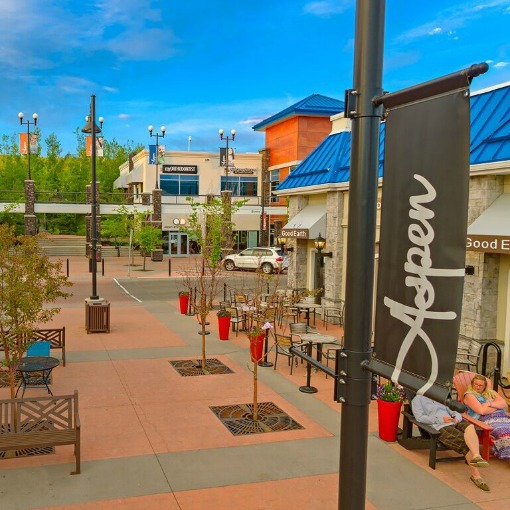 Whether it’s a quick check-up, a mouth-watering lunch, or an extravagant to-do list, you can get it all done at Aspen Landing Shopping Centre!